AKA Rittenhouse Square will be closed temporarily from December 10 to March 31, 2019 to complete property enhancements and upgrades. 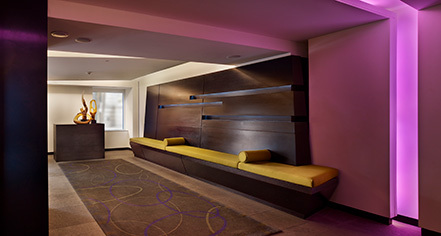 During this time, the Bellevue Hotel, just 0.7 miles away, will welcome your stay to Philadelphia. 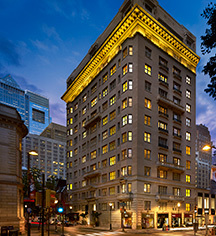 AKA Rittenhouse Square, a member of Historic Hotels Worldwide since 2016, dates back to 1912.